Re-launching Euro-Mediterranean relations and improving the effectiveness of the Union for the Mediterranean will be at the centre of a two-day working session of the Bureau of the Parliamentary Assembly of the Union for the Mediterranean (PA UfM) with the participation of the European Commission, the Secretariat of the Union for the Mediterranean, the European Investment Bank and the Anna Lindh Foundation. EP President Schulz will hold a press conference with the participants of this gathering, tomorrow Friday 8 June at 12:00 (noon) in the Anna Politkovskaya Room, on the ground floor of the Paul-Henri Spaak building in the European Parliament, following the meeting of the Bureau of the Parliamentary Assembly of the Union for the Mediterranean (PA UfM). « This meeting is an opportunity to give renewed impetus to Euro-Mediterranean relations both politically and economically. 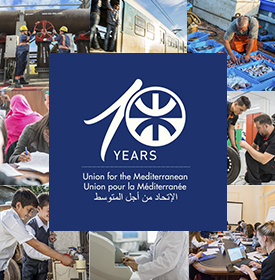 Today in the afternoon, members of the Bureau of the PA UfM will hold discussion with experts and think tanks on operational orientation for the future of the Union for the Mediterranean. 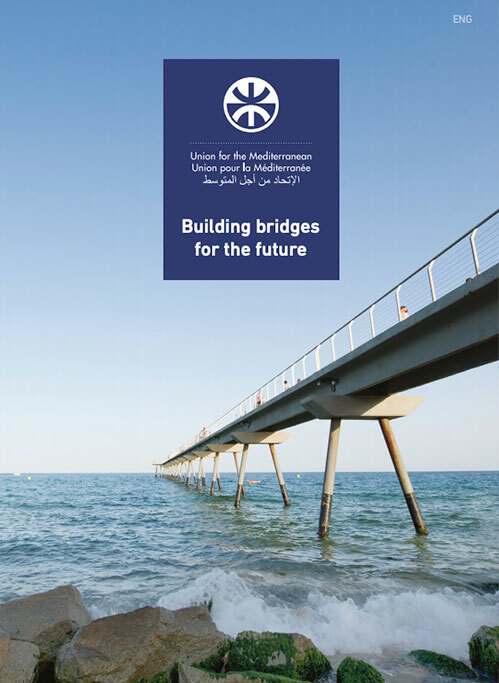 Tomorrow in the morning the Bureau of the PA UfM will meet together with the leadership of the four main institutions involved in the various aspects of the Euro-Mediterranean process in order to consider ways to improve the financing and implementation of the projects under the umbrella of the Union for the Mediterranean. The participants to the press conference will be the members of the Bureau of the Parliamentary Assembly of the Union for the Mediterranean: EP President Martin Schulz, Karim Ghellab, President of the House of Representatives of Morocco, Hameed Bataineh Vice-President of the House of Representatives of Jordan and Fernando Negrão, Chair of the Committee on Constitutional Affairs, Rights, Freedoms and Guarantee of the Assembly of the Republic of Portugal as well as Fathallah Sijilmassi, Secretary General of the Union for the Mediterranean, Werner Hoyer, President of the European Investment Bank, Štefan Füle, Commissioner for Enlargement and European Neighbourhood Policy and André Azoulay, President of the Anna Lindh Foundation.